A New (Old) Neptunes Track leaked By Kanye West & Pharrell Williams titled ‘Diamonds & Dollars’ which sounds like from 2004, check out the little snippet below, stay tuned for more information. Pusha T released the fourth installment of his collaboration with Adidas, “Bodega Babies,” on Saturday (Nov. 4). The EQT support shoe features a hard beige color top to bottom like the brown paper bags at popular corner stores in New York called bodegas. At ComplexCon, Billboard sat down with the Virginia rapper and G.O.O.D. 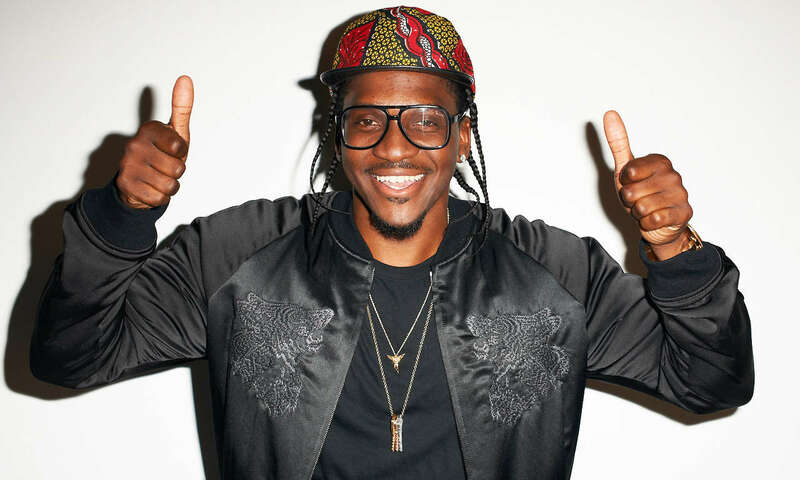 Music president about his collaboration with Adidas and his pending album, King Push. How did the fourth collaboration with Adidas come about? Basically, I start all of my collaborations with a story. This is the fourth and last installment of EQT. I likened it to my childhood in a sense of how I grew up, my growth and development. A lot of people know I was raised in Virginia, but many people don’t know I was born in the Bronx. Moved to Virginia at a very young age, but all of my youth, summer time and holidays, was in the Bronx with my grandma. 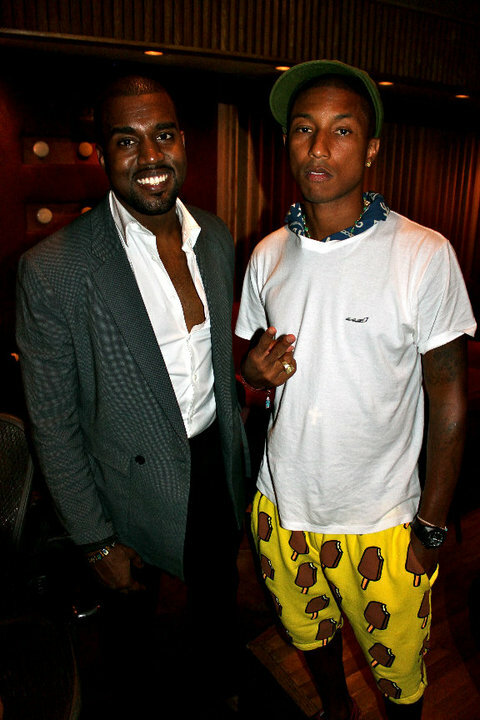 If you haven’t checked out Kanye West’s seventh studio album ’The Life Of Pablo’, Pharrell Williams is credited on the tune ’30 Hours’ which is produced by Kanye West, Karriem Riggins and Mike Dean and the reason Pharrell is credited on the tune is because it contains an interpolation of Nelly’s ’Hot In Herre’, make sure to cop the album on Tidal and check out the tune below. Pharrell thinks Kanye West’s surprising presidential bid declaration at last week’s MTV Video Music Awards (VMAs) was a smart move. “I think Kanye (right) knows exactly what he’s doing,” the US singer-songwriter-producer told The New Paper over the phone recently from Los Angeles, ahead of his upcoming concert here during the F1 weekend (Sept 18 to 20). “I just love that he took the time to express himself. “His speech was one of the highlights of this year’s VMAs for me.” West’s announcement had capped off his rambling 10-minute acceptance speech after receiving the Michael Jackson Video Vanguard Award. Williams was also at the VMAs, where he performed his new single Freedom outside the Orpheum Theater in Los Angeles. But does he think West will really run for US President, or was he just joking?